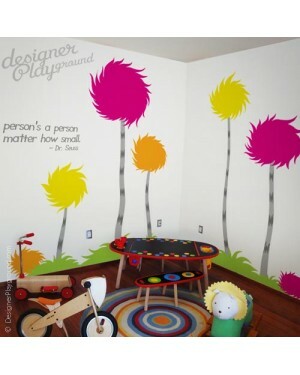 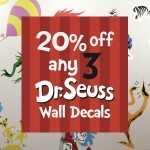 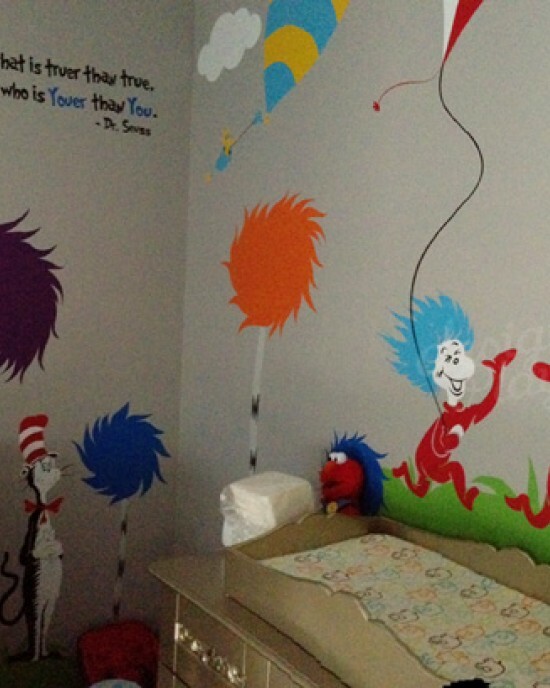 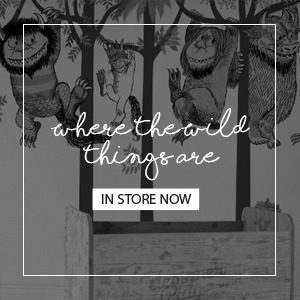 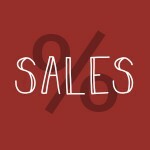 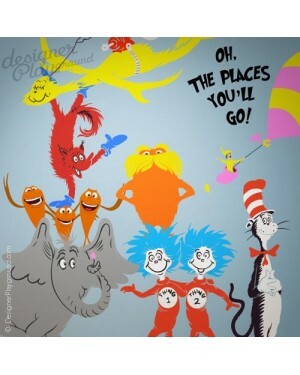 Lorax type 2, Dr Seuss characters and more! 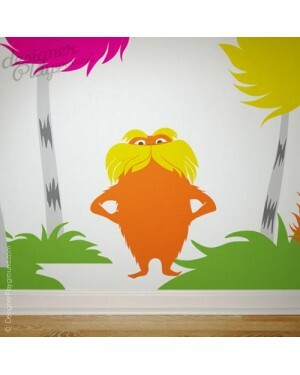 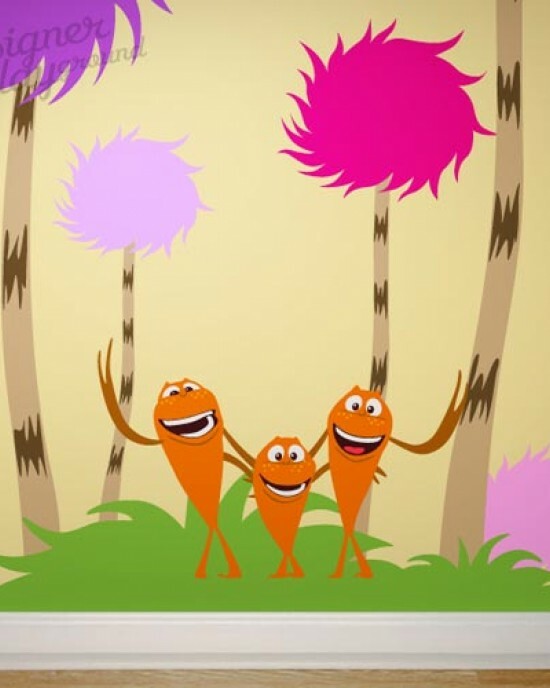 > lorax type 2 = 16" x 18.6"
Dr Seuss characters. 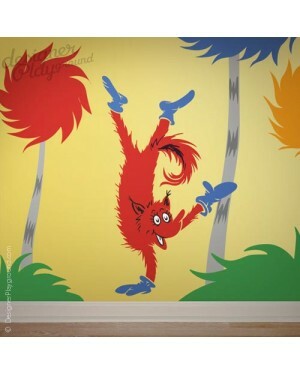 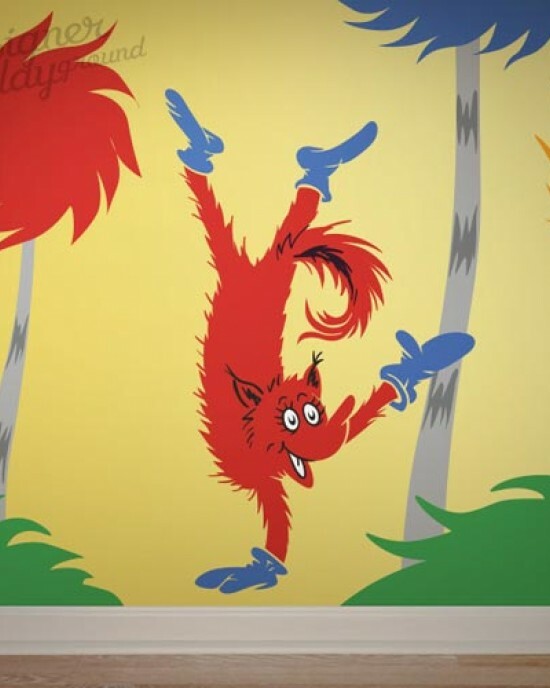 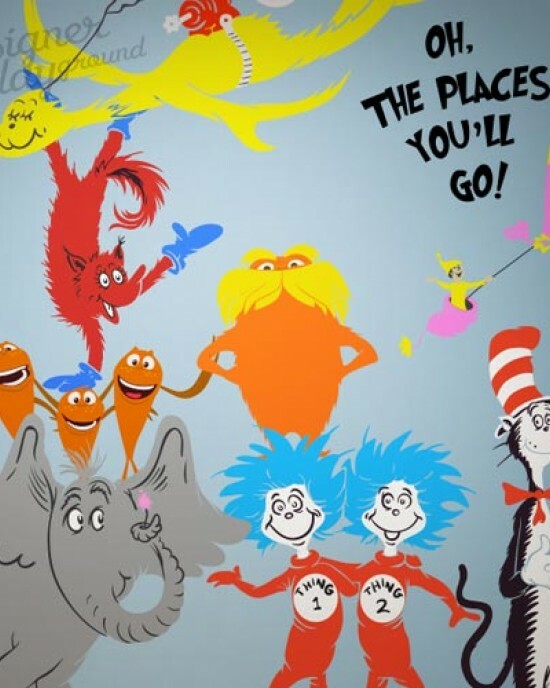 You can choose and add any character that you want, the character comes individually you can apply them wherever you want..
Fox in Socks Dr Seuss characters, and more! 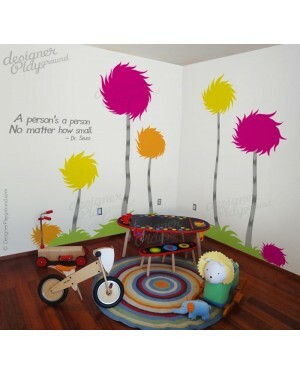 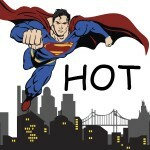 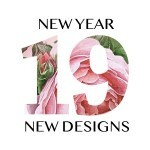 You can choose and add any character that you want, the character comes individually you can apply them .. 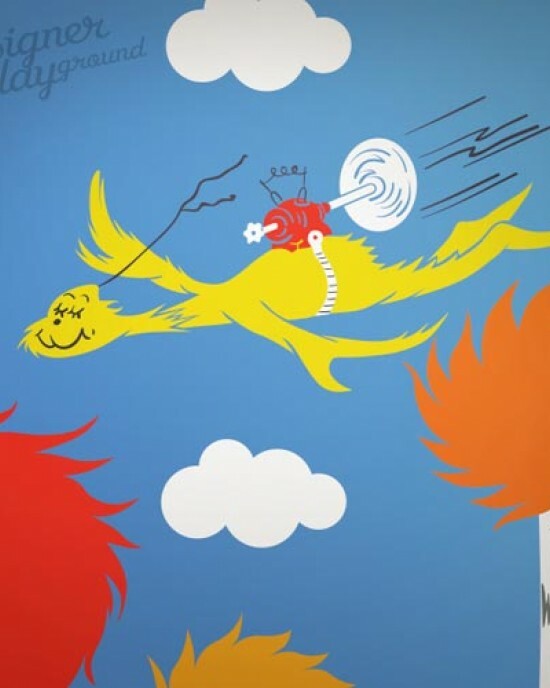 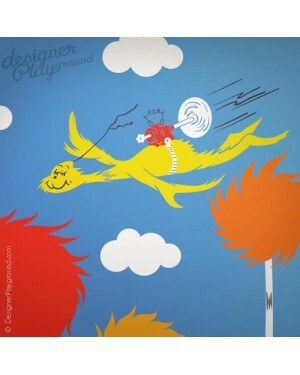 Flying Guy Dr Seuss characters, and more! 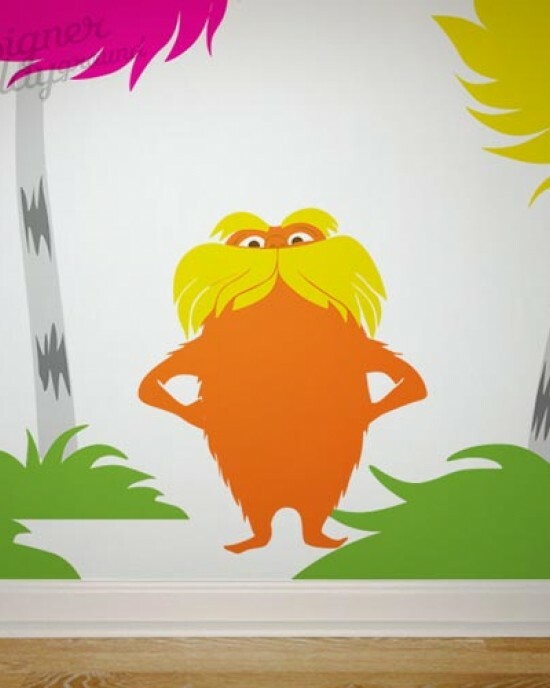 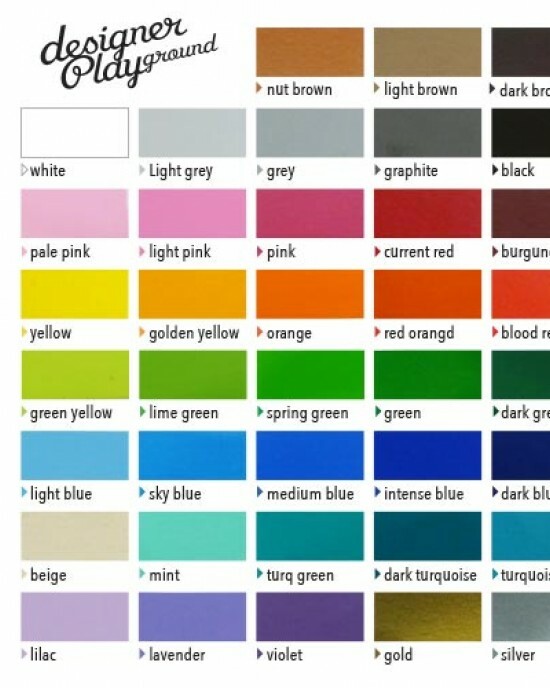 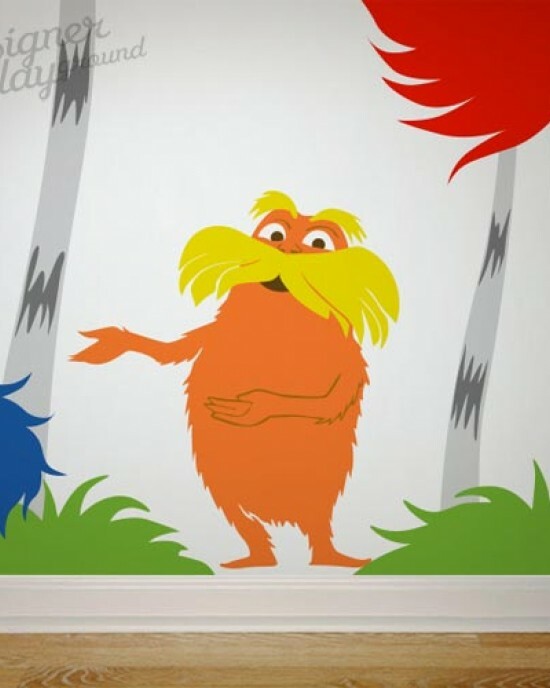 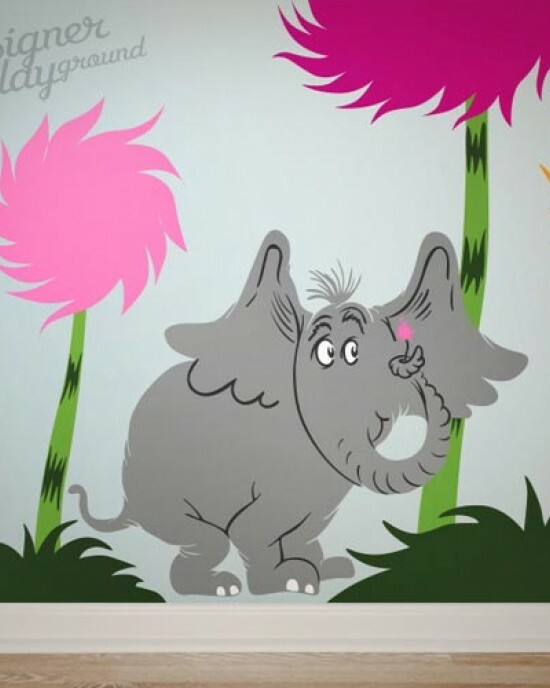 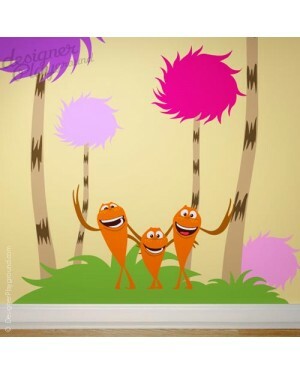 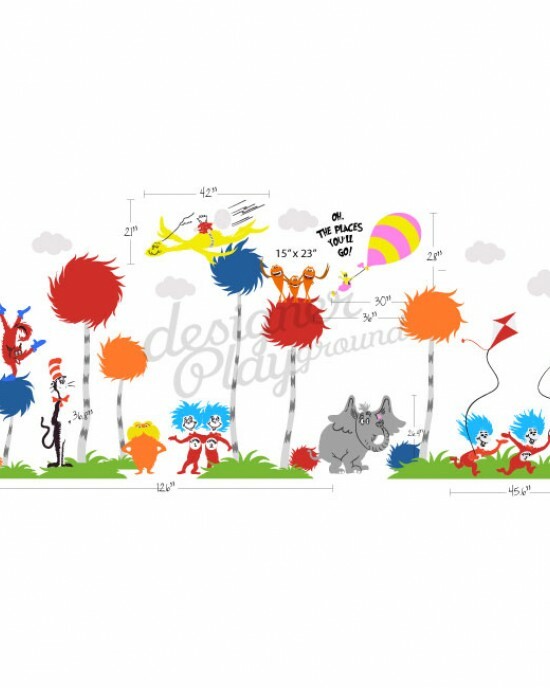 You can choose and add any character that you want, the character comes individually you can apply them wh..
Lorax, Dr Seuss characters and more! 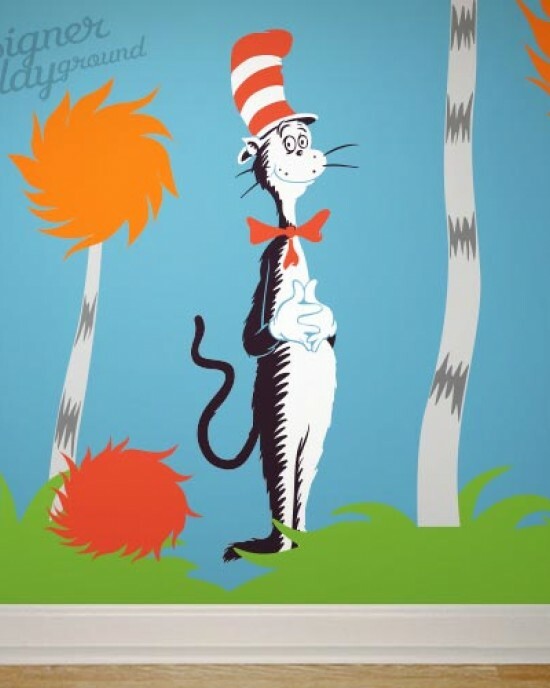 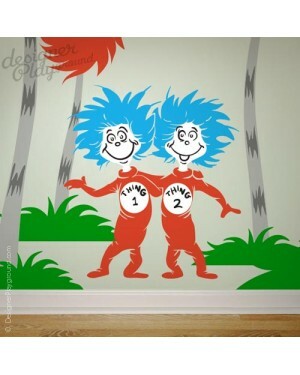 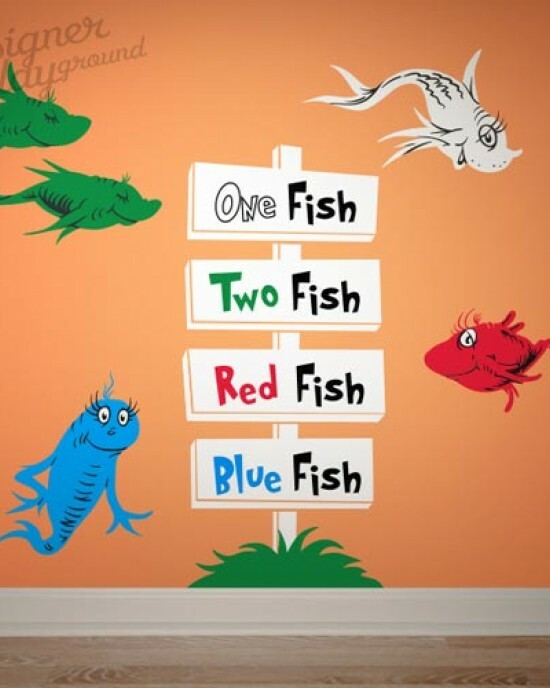 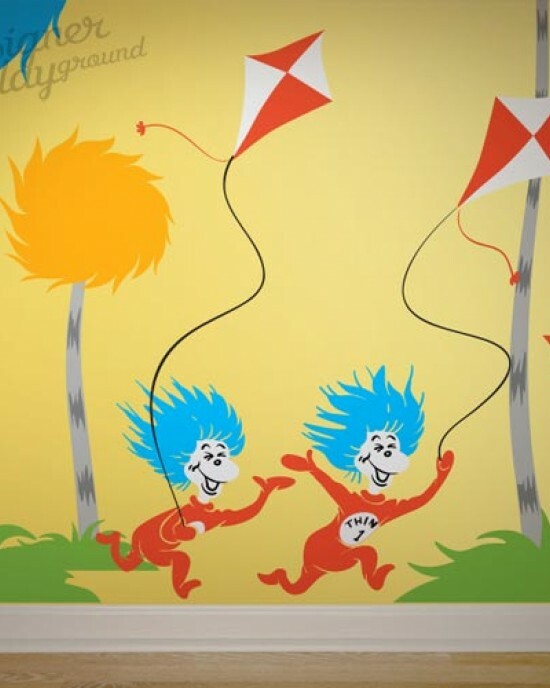 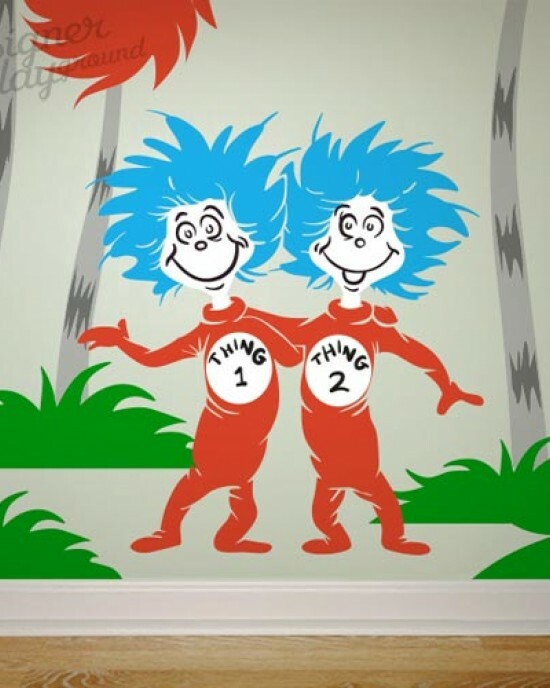 You can choose and add any character that you want, the character comes individually you can apply them whereve..
Thing 1 Thing 2, Dr Seuss characters and more! 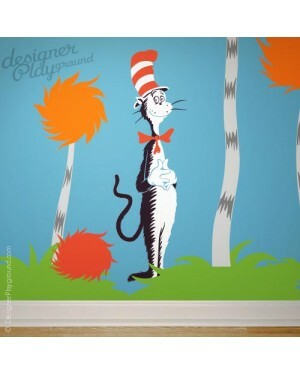 You can choose and add any character that you want, the character comes individually you can apply th..
Cat in the Hat Dr Seuss characters, and more You can choose and add any character that you want, the character comes individually you can apply them..
Humming-Fish, Dr Seuss characters and more You can choose and add any character that you want, the character comes individually you can apply t..